Click here to congratulate Senator Reuven Carlyle for being named Legislator of the Year! Seattle, September 28th – Washington Conservation Voters, Washington’s political voice for the environment, has selected Reuven Carlyle, Senator of Washington’s 36th District (Seattle) as their 2017 Legislator of the Year. Carlyle was selected for WCV’s highest honor for his steadfast commitment to protect the health and environment of Washington state. This is Carlyle’s second year in the Senate after serving seven years in the House. Successfully advocated for the closure of an unfair tax loophole benefiting out of state oil companies. Used his position as Ranking Member of a key Senate Committee to elevate the voice of community members by holding public hearings on some of the environmental community’s top priorities (oil transportation and toxic cleanup funding), which had been previously thwarted by the Republican led Majority. Sponsored the Oil Transportation Safety Act, an environmental community top priority in 2017, and worked closely with the House Finance Committee to keep the issue alive all session long, building the foundation for passage of the bill in 2018. Sponsored a bill to put a price on carbon pollution. 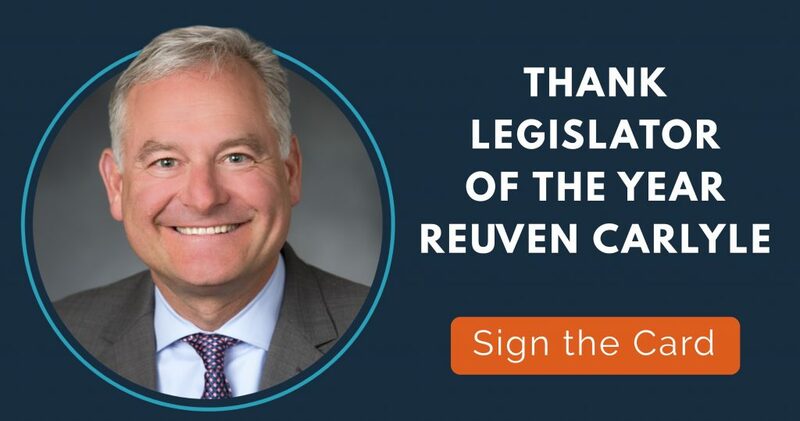 Led an effort with Senators David Frockt and Mark Mullet, the Ranking Members on the Senate Capital Budget Committee, to fund stormwater, clean energy, and Puget Sound recovery projects. All of these critical needs are well positioned to receive healthy levels of funding in the Capital Budget when it passes. “On any day, you will not find a more tenacious, well studied legislator in the State Capitol Building”, WCV Lobbyist Clifford Traisman said. “Next year, Senator Carlyle will hopefully be the Chair of the Senate Environment Committee and because of his leadership we have the opportunity to achieve a series of important victories for the environment in the 2018 session,” he added. Senator Carlyle is the ranking member of the Washington state Environment, Energy, and Telecommunications Committee. 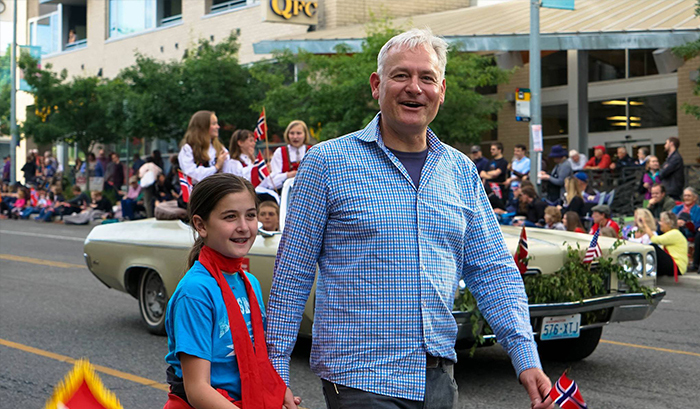 His district includes several Western Seattle neighborhoods that border Puget Sound and Lake Union.